The Totem Foundation fund was established to support the preservation and healing power of stories. 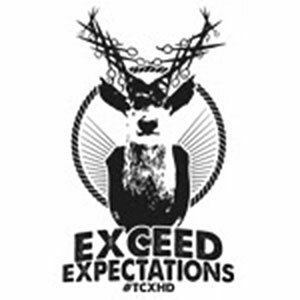 We aim to achieve this by channeling 10% of Totem Adornments profits from each piece sold into the fund. The active arm of Totem Foundation Fund is Totem Phoenix Tales. Phoenix Tales are video recordings of triumph over mental health issues like anxiety, depression and suicide. 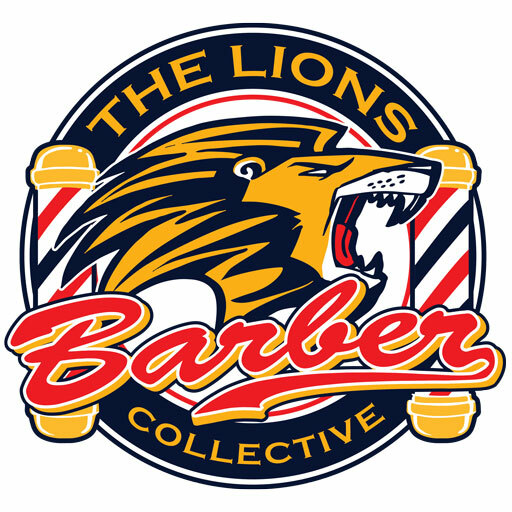 Totem is proud to work with The Lions Barber Collective (registered charity 1176363), which aims to raise awareness for mental health, suicide prevention and depression. TLBC has worked alongside many charities including PAPYRUS, Calm, Hub of Hope and Samaritans.